We recently discussed SAE AS 9100D-2016 (SAE AS9100D-2016) – Quality Management Systems – Requirements for Aviation, Space, and Defense Organizations, the latest revision of the quality management standard for aviation and related industries. This document is inclusive of the changes made to ISO 9001:2015, but they are particularized for the unique considerations of the relevant organizations. 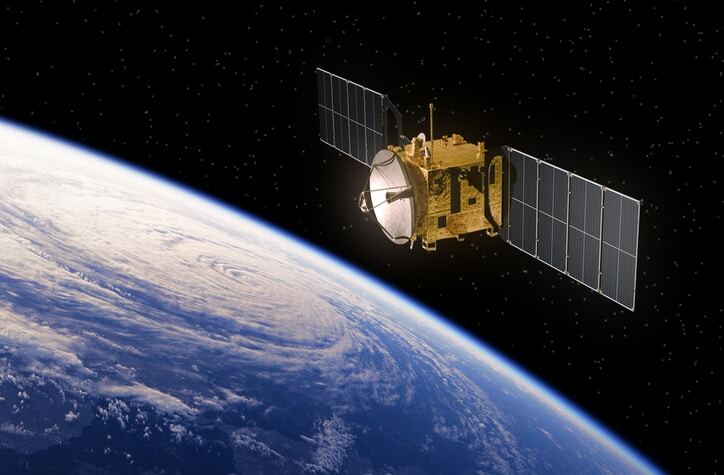 Quality management practices are exceptionally important for aviation, space, and defense organizations because of the challenges that arise with their products’ use. In many instances, a failure in quality could be the determinant between life and death, so assuring quality in a reliable manner is essential. 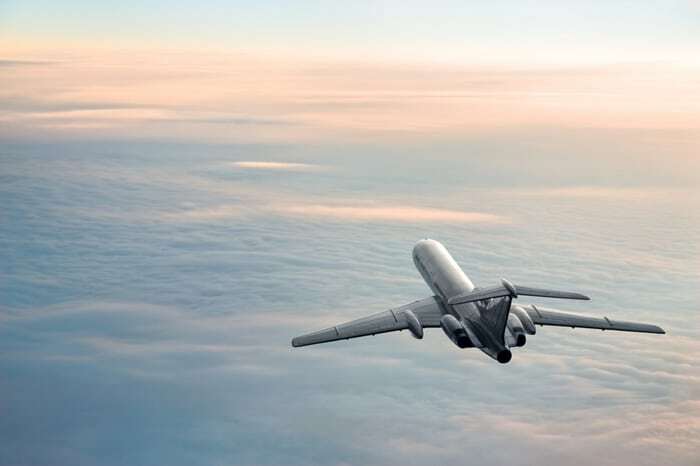 In addition, the efforts made to create all-encompassing recommendations and requirements have become a challenge in recent years, since globalization has initiated widespread variation in worldwide aviation and aerospace practices. 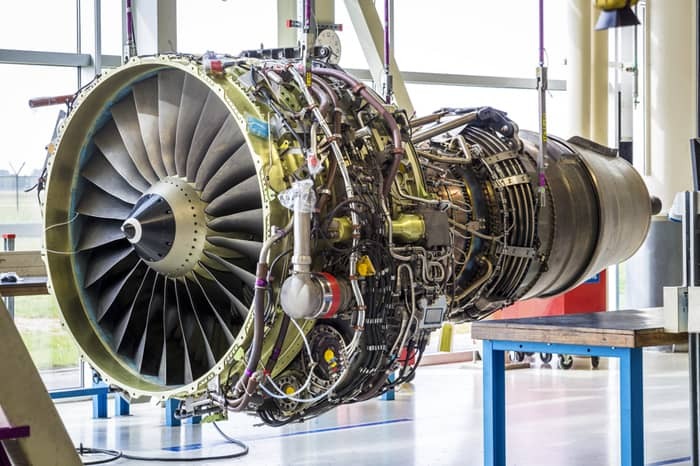 These considerations went into the SAE AS 9100D-2016 revision, but it is important to remember that this standard focuses specifically on quality management system requirements. Further guidance is addressed throughout other standards in the AS 9100 series, three of which have also undergone a 2016 revision. The most extensively applicable of these is SAE AS 9101F-2016 – Quality Management Systems – Audit Requirements for Aviation, Space, and Defense Organizations. This functions with the guidance of the content covered in AS 9100D and other 9100 series standards, and uses it to support its recommendations for executing an effective audit on a quality management system in the aviation, space, and defense industries. The audit process consists of five phases: pre-audit activities, stage 1 audit, stage 2 audit, surveillance audit, and recertification audit. Throughout these different stages, data must be collected at the audit site and processed in accordance with the standard’s guidelines. This should conclude with an analysis of the success of the quality management activities present in the site, and it should address any related issues, such as nonconformities. For specific guidance related to quality management practices, users should refer to SAE AS 9110C-2016 – Quality Management Systems – Requirements for Aviation Maintenance Organizations. This standard is intended uniquely for organizations that primarily provide maintenance or continue airworthiness management services for civil or military aviation articles and products, in addition to original equipment manufacturers with maintenance, repair, and overhaul operations that function either autonomously or in a substantially different manner than their production operations. Quality management strikes a new importance for these organizations, since their operations involve reaffirming the status of usefulness for parts that were previously not suitable for use. Through this, there is an increased level of risk, but there is a need to approve the repaired parts if they can remain active. Alternatively, SAE AS 9120B-2016 – Quality Management Systems – Requirements for Aviation, Space, and Defense Distributors also details guidelines specific to certain aviation, space, and defense organizations, but its content is, in most cases, mutually exclusive to SAE AS 9110C-2016. This standard serves to assure quality management in the practices of organizations that procure parts, materials, and assemblies, and resell those products to a customer in the aviation, space, and defense organizations. This, like many other quality management practices, is intended to maximize customer satisfaction through the general activities of the organization.